BUKIT LANJAN: Malaysians love their children more than guns or firearms! Do we love our guns more than our children? Tess Taylor is the author of the poetry collections "Work & Days" and "The Forage House." The views expressed in this commentary are solely hers. Malaysians are surely lucky and thankful that their federal government has remained steadfast in tight firearms control for public safety. Unlike the Americans who can freely own and carry firearms in the name of democratic rights and freedom, Malaysia maintains strict regulations and laws on gun ownership. “Malaysia is right. 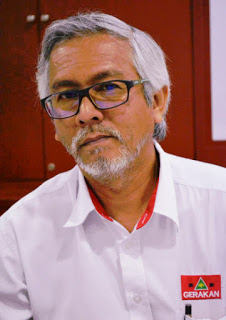 Public safety is top priority and it cannot be compromised in any way, not even in the name of so called democratic rights and freedom,” Gerakan Deputy Speaker Syed Abdul Razak Alsagoff said. He said too many children and even adults had been innocently shot dead in the US every year, as witnessed in the latest fatal shootings in a school in Florida, US. “Even CNN has raised the question: Do we love our guns more than our children?. And this is a very, very valid question for those who defend their rights to carry arms for whatever reason. “Yes! The US certainly loves their guns and sale of firearms more than their children or citizens,” he added. 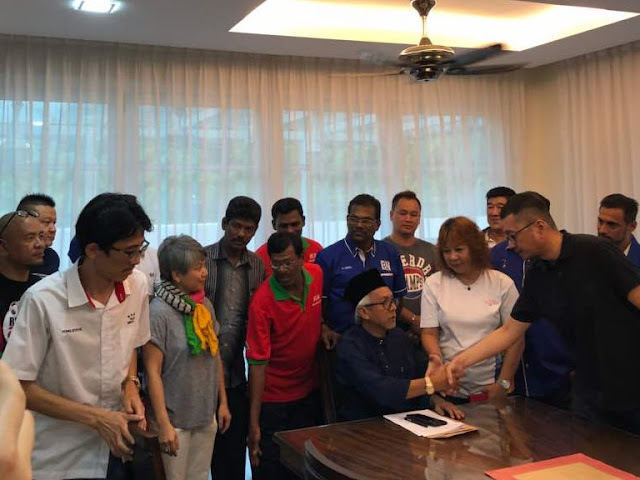 Syed Razak, who is Gerakan’s nominee to contest N.37 Bukit Lanjan in the coming 14th General Election (GE14), said tightening regulations and laws on firearms control need not necessarily stop violence and shootings. “But it will surely reduce or cut down the incidences of gun violence. Tight gun control laws do deserve majority support of Malaysians,” he added. There have been more than 290 shootings on school campuses in the U.S. since 20 children and six adults were killed at Sandy Hook Elementary school in Newtown, Conn. on Dec. 14, 2012 according to Everytown For Gun Safety, an advocacy group. Incidents were classified as school shootings when a firearm was discharged inside a school building or on campus, as documented in news accounts. This includes events that did not target students or teachers, like suicides, misfires and other activity. 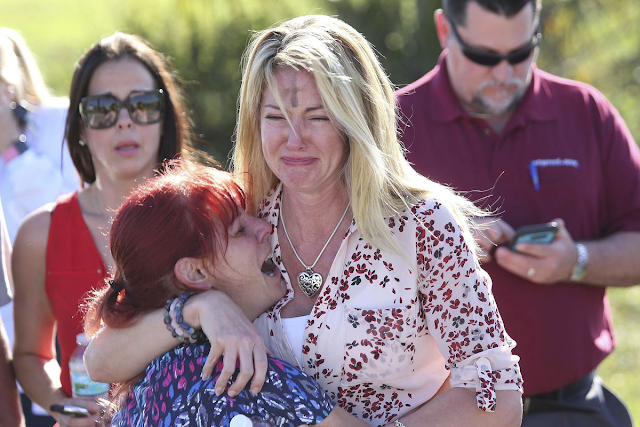 MIAMI (Reuters) - Student survivors of a mass shooting that killed 17 people at a Florida high school called for gun restrictions on Saturday during an angry and sombre rally, but attendees at a nearby gun show said firearms could not be blamed for the massacre. Wednesday's shooting in the Fort Lauderdale suburb of Parkland fuelled the long-running U.S. debate between supporters of tougher controls on firearms and advocates for gun rights, which are protected by the U.S. Constitution's Second Amendment. Many at a rally in Fort Lauderdale that was organised to demand tougher gun laws rejected comments by U.S. President Donald Trump and others that mental illness was the main factor behind the slaughter at Margory Stoneman Douglas High School. "We need to pay attention to the fact that this isn't just a mental health issue," Emma Gonzalez, an 18-year-old student at the school, told hundreds demonstrators gathered on the steps of a federal building. The shooter "wouldn't have harmed that many students with a knife!" she yelled, shedding tears as the crowd cheered her on. Gonzalez criticized Trump for overturning a measure implemented by former President Barack Obama that required extra scrutiny of some gun buyers with a history of mental illness. She also condemned the National Rifle Association, which opposes laws that it says violate gun owners' rights. "Politicians who sit in their gilded House and Senate seats funded by the NRA telling us nothing could have ever been done to prevent this, we call B.S." Gonzalez said. Nikolas Cruz, 19, a former student who was expelled from Marjory Stoneman Douglas High School, has been charged with 17 counts of murder. Police said he was armed with an AR-15-style rifle and had multiple magazines of ammunition. Ryan Deitsch, 18, was among those locked in a classroom closet as the shooter stalked the school's corridors. "The least lawmakers can do is vote on something," Deitsch said in an interview at the rally, referring to tighter gun controls. "What's the worst that can happen?" The rally coincided with a gun show attended by hundreds of people about 40 miles (64 km) away at the Dade County fairgrounds. Despite calls for the show to be cancelled, there were more than $5 million worth of guns and accessories on display, organizers said, including dozens of assault-style rifles. 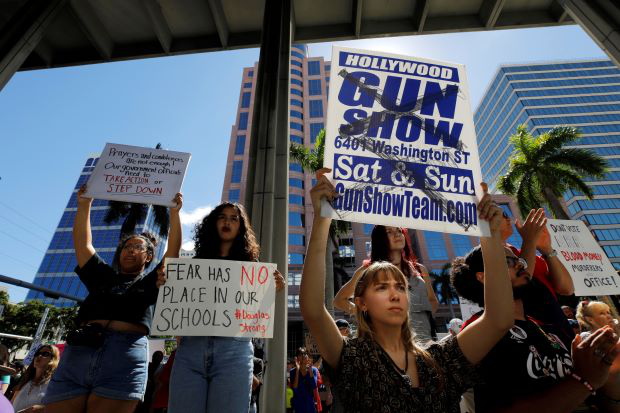 Jorge Fernandez, a former police officer and show manager, said Florida Gun Shows, which runs more than 40 shows across the state, decided against cancelling due to financial concerns. "I don't believe that any law that they would have added would have deterred what happened," Arrington said. "I think a lot of agencies didn't do their job necessarily like they were supposed to." The FBI has come under intense criticism after it said on Friday that it failed to act on a warning about Cruz that was called in to a tip line on Jan. 5. The caller provided information about Cruz's "desire to kill people ... as well as the potential of him conducting a school shooting," the FBI said. Adolfo David Ginarte, 30, a hotel conference service manager, was checking out some of the more than 140 vendors at the gun show. He called it "un-American" for anyone to call for the show to be cancelled in the wake of the shooting. "Facts don't care about your feelings," he said. "Things are going to happen. Life is going to go forward. What happens if I'm offended by a movie? Are they going to cancel the movie? This isn't the first time and unfortunately it's not going to be the last time." (Writing by Alex Dobuzinskis; Editing by Daniel Wallis and Leslie Adler)"